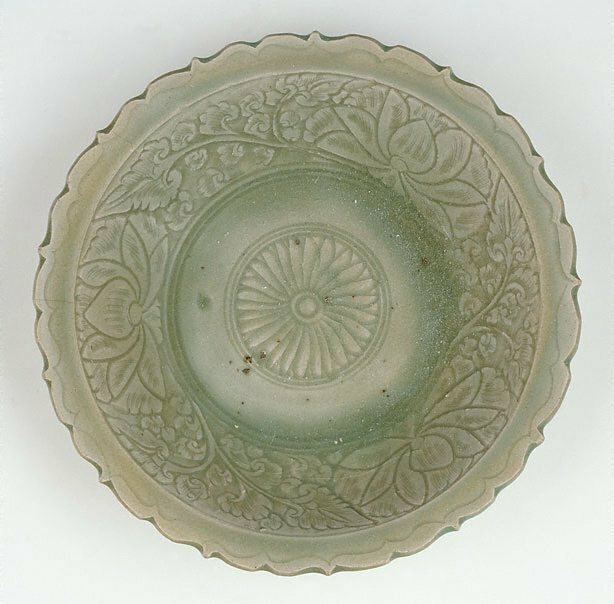 Huge quantities of Thai celadons were made for the export market. Pieces similar to this have been found throughout Indonesia, from Aceh in the northwest to Sumatra, Java and Bali. The Asian Collections, AGNSW, 2003, pg.329.